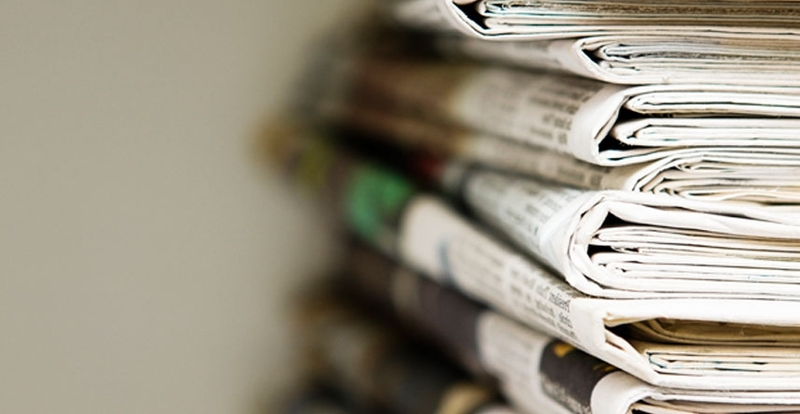 Despite a continuing slowdown in economic growth, tax revenues in Latin American and Caribbean (LAC) countries rose slightly in 2014, as a proportion of national incomes, according to new data from the annual Revenue Statistics in Latin America and the Caribbean publication. The average tax-to-GDP ratio for LAC countries rose from 21.5 percent in 2013 to 21.7 percent in 2014, compared with 21.4 percent in 2012 and 20.8 percent in 2011. Although tax-to-GDP ratios are increasing across the LAC region, the report highlights that the 21.7 percent average is still well below the corresponding 34.4 percent OECD average in 2014. The report shows a wide variation across countries. The tax-to-GDP ratios in LAC countries range from 12.6 percent (Guatemala) and 14.1 percent (Dominican Republic) to 32.2 percent (Argentina) and 33.4 percent (Brazil). The average tax-to-GDP ratio in the group of 22 LAC countries, which includes Trinidad and Tobago, and the Bahamas for the first time, increased from 21.5 percent in 2013 to 21.7 percent in 2014. This followed a rise of 1.5 percentage points over the four years between 2010 and 2013, reversing the decline from 20.6 percent to 19.9 percent between 2008 and 2009. VAT revenues were responsible for the vast majority of the increase in the average LAC tax burden, which rose from 14.6 percent to 17.2 percent between 1990 and 2000. After 2000, revenues from personal and corporate income taxes became the more important driver, and about half of the growth from 17.2 percent to 21.7 percent is attributed to these revenues. 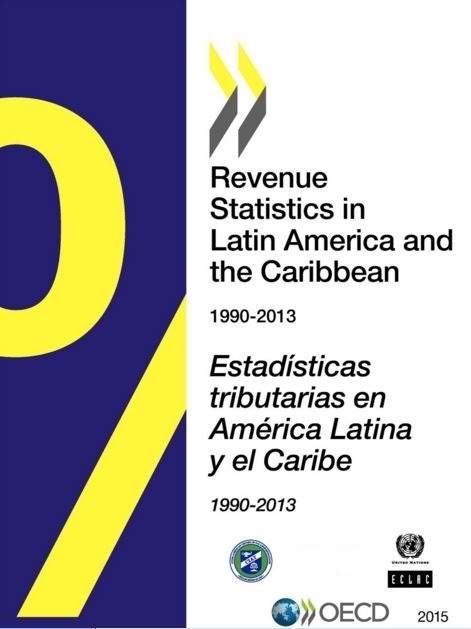 Following strong growth over the past twenty-five years, general consumption taxes (mainly VAT and sales taxes) accounted for 31.2 percent of tax revenues in the LAC countries in 2013 (compared with 20.2 percent in OECD countries) whereas the share of specific consumption taxes declined to 18.3 percent (compared to 10.5 percent in the OECD). Taxes on income and profits accounted for 27.4 percent of revenues on average in the LAC countries and social security contributions represented 16.6 percent (in OECD the corresponding figures are 33.7 percent and 26.1 percent respectively).